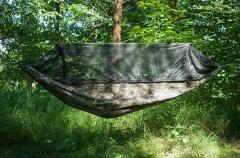 72.99 EUR Show all Hammocks. 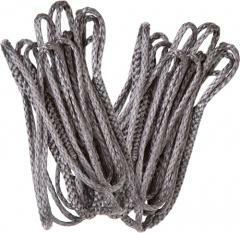 76.99 EUR Show all Hammocks. Temporarily out of stock. 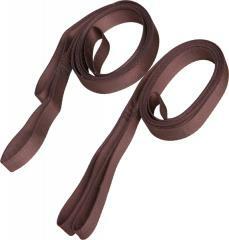 13.99 EUR Show all Hammocks. Temporarily out of stock. 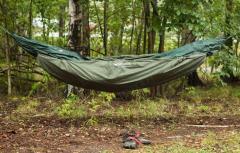 62.99 EUR Show all Hammocks. 4.99 EUR Show all Hammocks. Temporarily out of stock. 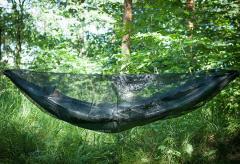 84.99 EUR Show all Hammocks. 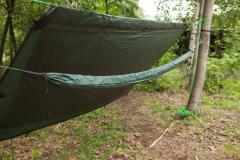 39.99 EUR Show all Hammocks. Temporarily out of stock. 65.99 EUR Show all Hammocks. 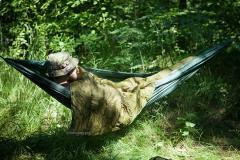 29.99 EUR Show all Hammocks. 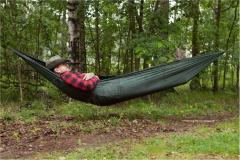 69.99 EUR Show all Hammocks. Temporarily out of stock. 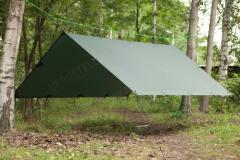 37.99 EUR Show all Tarps and shelter halves. 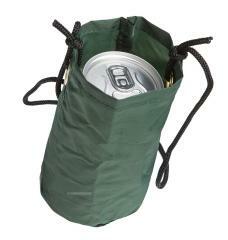 9.99 EUR Show all Waterproof pack sacks. Temporarily out of stock. 9.99 EUR Show all Hammocks. 164.99 EUR Show all Tents. Temporarily out of stock. 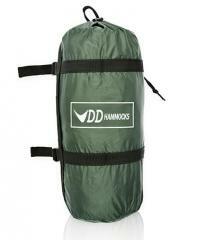 19.99 EUR Show all Hammocks. Temporarily out of stock. 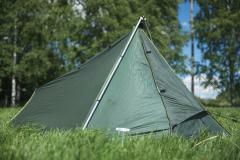 79.99 EUR Show all Tents. Temporarily out of stock. 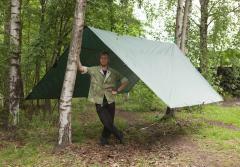 7.99 EUR Show all Shelter equipment. Temporarily out of stock. 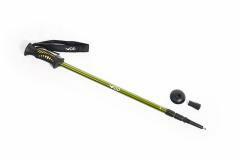 17.99 EUR Show all Shelter equipment. 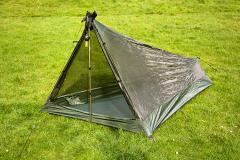 61.99 EUR Show all Tarps and shelter halves. 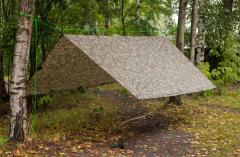 67.99 EUR Show all Tarps and shelter halves. Temporarily out of stock. 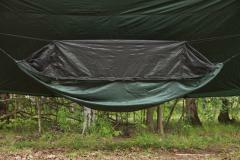 51.99 EUR Show all Tarps and shelter halves. 68.99 - 111.99 EUR Show all Tarps and shelter halves. 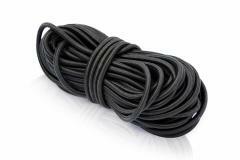 7.99 EUR Show all Cordage. 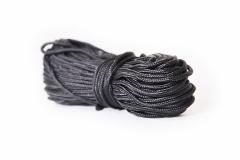 8.99 EUR Show all Cordage.